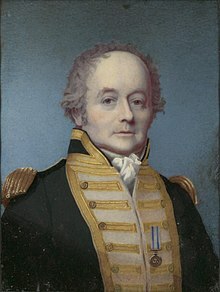 British naval officer best known as the captain against which the "mutiny on the Bounty" occurred; later, a colonial administrator. "Bligh, William," in Dictionary of National Biography, London: Smith, Elder, & Co., (1885–1900) in 63 vols. This page was last edited on 16 June 2018, at 06:19.